trays for the collection of tables with varnished tray matching the shade of the structure designed for casual multipurpose environments. the small table resemble fat fat and lady fat's mobile tray, proposing it on a very light metal rod frame, stressing its three-piece modularity. 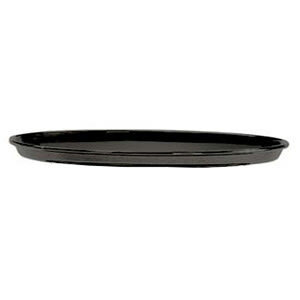 the single tray is available in three sizes. Do you have a question about "Fat-Fat"? How can we contact you?